The OnePlus 5 is a pretty good phone, despite OnePlus itself having quite a few problems lately. If you've been wanting the company's latest flagship, and you're a student, you can now buy the OnePlus 5 with a 10% student discount. Signing up for the discount is pretty easy. 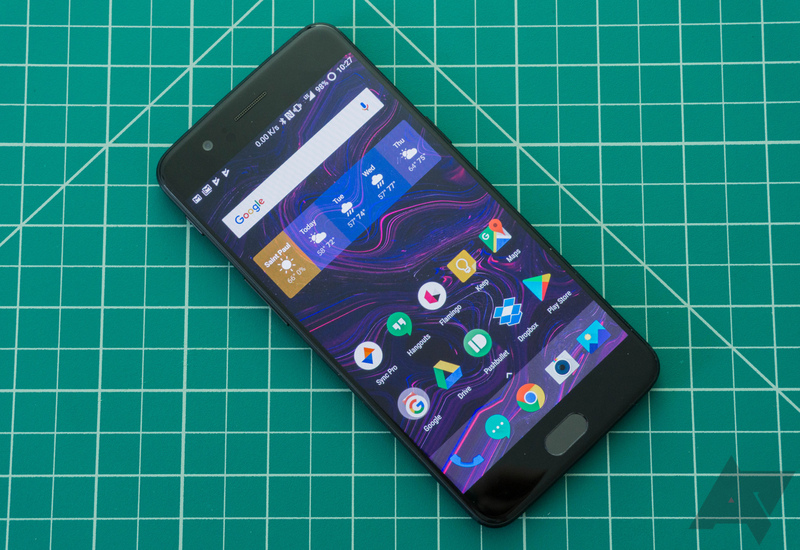 Just verify your account through Student Beans at the second source link below, and you will receive a coupon for 10% off any order from OnePlus' website. That means you can get the OP5, as well as some accessories, and receive the discount on everything. However, there is a limit of one device when using the discount. The discount is available to anyone in the UK, Germany, France, Italy, Spain, Netherlands, Denmark, Sweden, Finland, Austria, Belgium, Portugal, Poland, Slovenia, Czech Republic, Croatia, Hungary, USA, and Canada. Once you verify your account, you can claim the coupon at any point until the end of 2017. Once you claim the coupon, you have a month to use it.